The critical attitude toward environmental controls and regulations and the withdrawal from the Paris accord on climate by the Trump administration appears to be driving up the environmental activism of American churches reports The Economist magazine (July 28). The Erasmus blog of the magazine reports that “green-minded congregations, and even those who have not hitherto been especially green,” are being galvanized to think harder about what they can do for the planet. “The effect is especially noticeable on America’s West Coast, a bastion both of environmentalism and unconventional forms of religion. Since the withdrawal announcement, at least 7,000 people and associations have joined a campaign called ‘We’re Still In,’ which proclaims that federal policies and inaction will make no difference in their determination to help keep the earth from warming. While religious groups are far from alone in pledging to create their own environmental changes apart from the government, one environmentalist leader says that churches have been in close tandem with, and often ahead of, secular authorities in asserting that curbing carbon can and must go ahead regardless. The state of Washington shows particular church momentum on the issue, as about 500 religious communities have signed up to Earth Ministry, a Seattle-based initiative combining lobbying efforts with offering practical measures on how a congregation can turn greener in its own behavior. In contrast, Willis Jenkins, a religion professor at the University of Virginia, argues that the persistence of an “eco-skeptical lobby may have emboldened the president to walk away from Paris,” reports the article. But it is unclear what influence the evangelical groups more critical of environmental activism and regulation has on evangelical public opinion on this issue. One activist says that it is becoming easier to win over religious people, including evangelicals, to environmental concern. 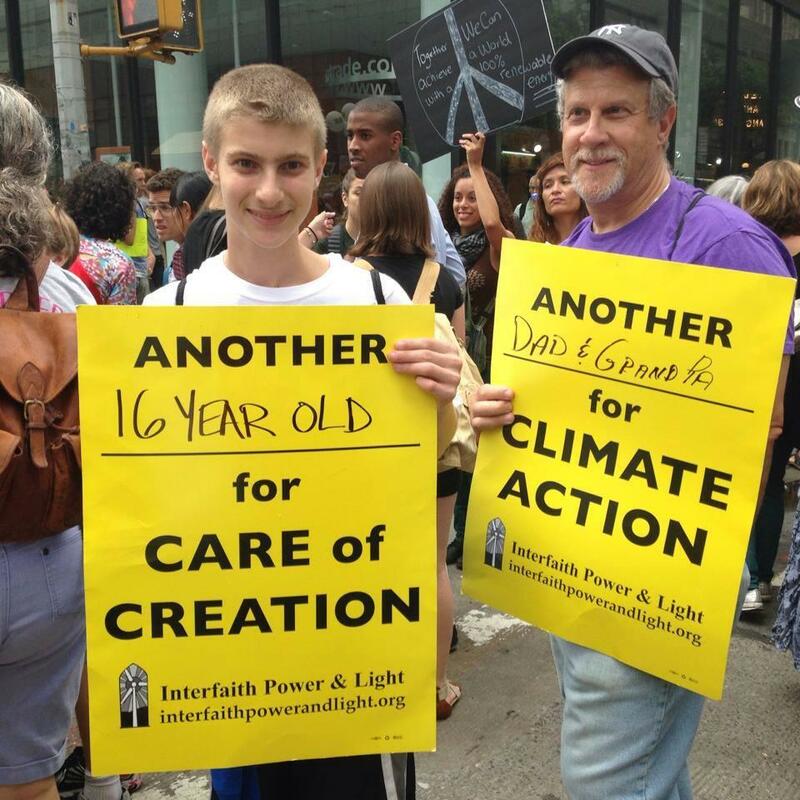 While they may be turned off by talk of “climate action,” conservative Christians will more likely respond to the task of caring for God’s creation.